An “In Salon” wedding hair service is available in both of our salons. A complimentary salon consultation with a member of our wedding team is available to every bride to discuss your individual requirements for your wedding day. You may wish to consider one of our packages – Classic, Nouveau or Renaissance. Alternatively, we offer a bespoke service for your specific requirements. Contact our experienced wedding team to arrange your consultation. 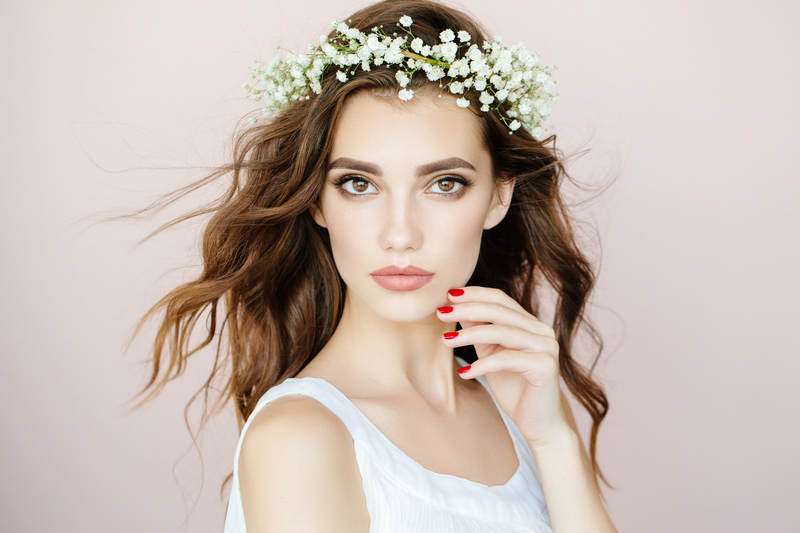 A complete wedding hair service for the Bride in your own home or your chosen wedding venue on the Wedding Day – this will include styling your hair, fixing the veil and arranging hair accessories. Complimentary Vouchers for the Bride & Groom to enjoy a Cut & Style on their return from honeymoon. All the benefits of the Classic Collection plus a home hair wedding service on the day of the Wedding for the Bride and two extra attendants e.g. Bridesmaids – adult or children, Matron of Honour etc. Total care for your Wedding Day – a complete hair service for the Bride in your own home, styling your hair, fixing the veil and arranging hair accessories. All the benefits of the Classic Collection plus a home service on the Wedding Day for the Bride and two attendants and the Mother of the Bride. Our home service prices are based on a maximum 20 mile travelling distance from Tenterden. In Salon Services are available at both of our salons – please enquire with reception.